Do Your Contracts Give You the Right to Use Material as Intended? It is easy for a small local or regional business to overlook a court ruling, especially when the ruling involves Fortune 500 companies. One such ruling from the United States Supreme Court during the summer of 2001 is important to any business that uses freelance writers or independent contractors to write its material. The case involved such household names as AOL/Time Warner and The New York Times. The Supreme Court held that a publisher does not have the right to use a freelance writer’s material in electronic formats, unless the parties specifically agreed to that use. Such uses include the right to reproduce and distribute the writer’s articles online and on CD-ROM databases. 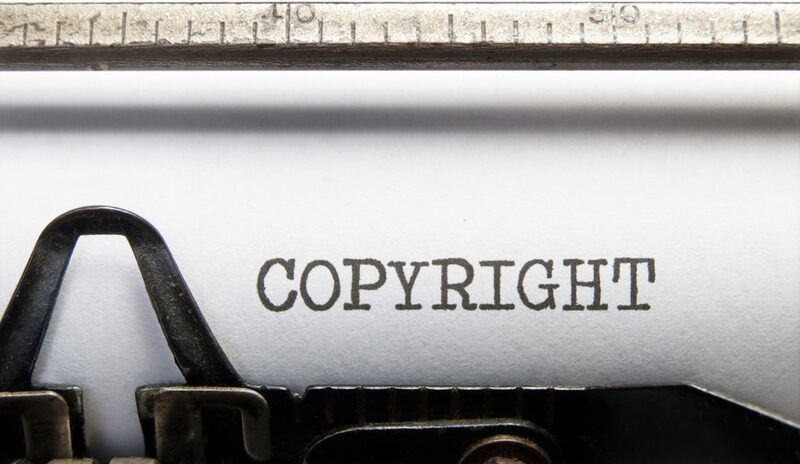 Briefly, six freelance writers accused these media outlets of copyright infringement for reproducing their work in online databases without their express permission. The license granted the media outlets the right to republish the articles in a “revision” of the original publication. The writers successfully contended that the placement of the works in online databases did not constitute such a permitted “revision” but an illegal act of copying. The lesson for all businesses that use contractors or freelance writers to create material is to make sure that the contract grants the business the right to use the material in all the ways intended. This is not as easy as it sounds since technological advances create new uses that were not contemplated ten years ago – such as the Internet or CD-ROMs. Therefore, it is critical that the contract also include an adequate provision that grants rights for all uses regarding future technologies, even if not invented yet–especially if the created material is going to be one that is used for many years to come. As a result of this Supreme Court decision, businesses would be wise to review their existing agreements to make sure they have the necessary rights to use copyrighted material in all current and contemplated uses. These agreements may need to be revised for future writers. Also, new agreements may be needed to cover existing material if it is found that the rights granted under the current agreement do not cover the existing or contemplated uses.